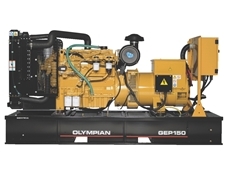 The Engine Company specialise in supplying a range of power and supply systems to the agricultural and farming sectors. 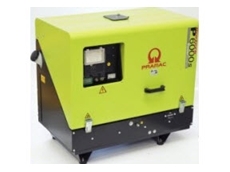 19/01/12 - The Engine Company recommends these Pramac generators as efficient and economical for back-up and portable purposes. 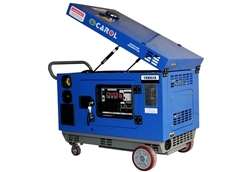 01/09/11 - Anti-Condensation Heaters from Olympian Generators are used when the generating set is positioned in a low ambient and/or high humidity environment.